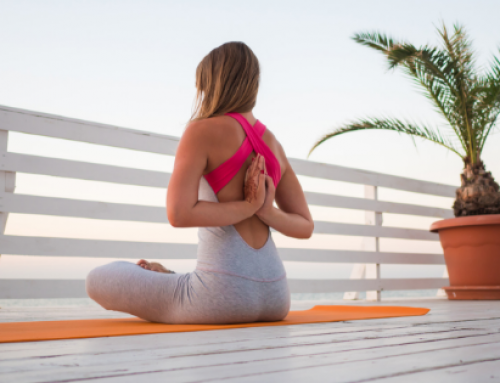 We have all heard that yoga is good for us but, do we really know what our body will experience when we routinely begin to practice yoga? 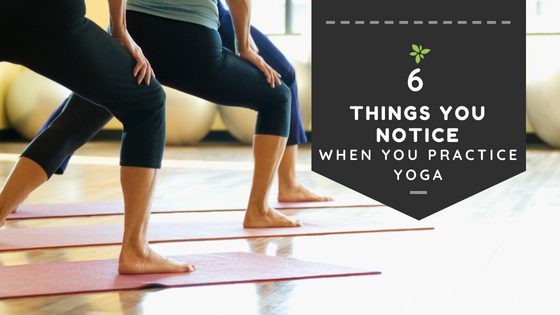 In this blog post, we explore the top benefits you will begin to notice when you practice yoga on a regular basis. 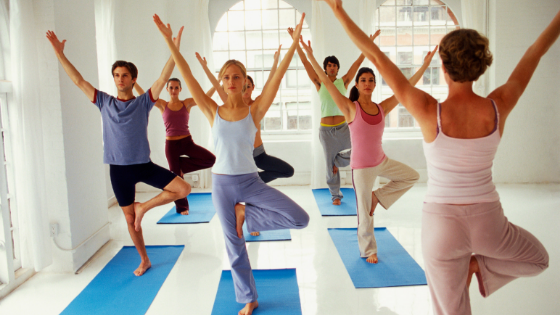 Confidence levels begin to soar when you regularly attend yoga classes. Why? You begin to notice improved flexibility, muscle tone, and better posture. When you literally begin to stand and walk taller, you begin to exude confidence. Yep! 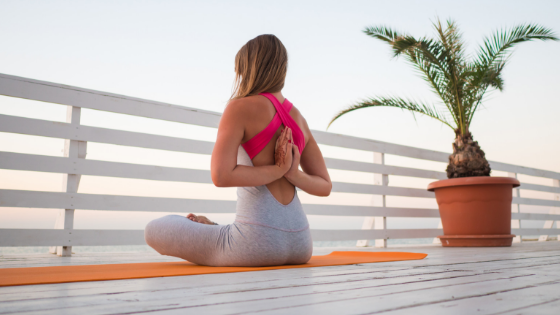 When you start taking care of your body through exercise like yoga, you begin to naturally nurture your body in other ways too. You may begin to notice yourself reaching for water versus sugary sodas and juices and increase your fruit and vegetable intake. When you stretch and contract muscles while doing yoga, you increase the drainage of the lymphatic system. This drainage helps to fight infection, destroy cancerous cells, and expel toxic waste products. Great news! When you have more control over your stress levels and you learn how to coax your body into relaxation mode, you have the ability to apply these same practices to your body when it is time to get some shut-eye. Once your body is prepared and ready for sleep, you tend to fall into a deeper, more restful slumber. Now that you are learning how to stretch, gain flexibility, and tone your muscles, your body is less susceptible to aches and pains. Yoga poses take your joints through a full range of motion. This activity helps to prevent degenerative arthritis by “squeezing and soaking” areas of cartilage that normally aren’t used. How does this happen? Think of joint cartilage as a sponge. The only way for joint cartilage to soak up new, fresh nutrients it needs to remain healthy is for it to be naturally squeezed, expelling what fluid, making joints ready to receive fresh nutrients to be soaked up. 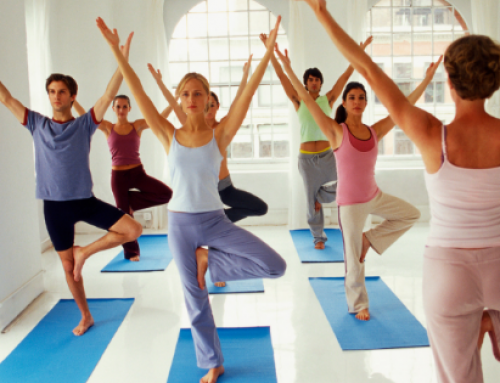 Try yoga for a month and notice how your body changes! 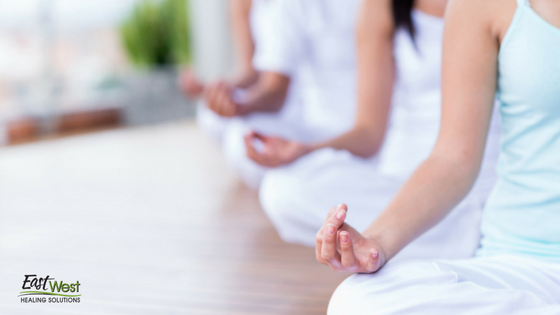 Our Wellness Studio is conveniently located in Palm Harbor and offers many types of yoga classes for you to explore. 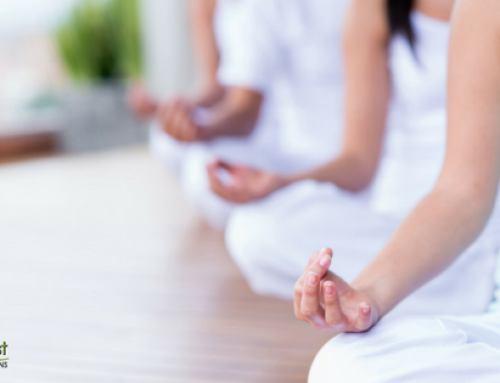 Learn more about our yoga classes and schedule by following this LINK or by calling our studio at (727) 216-3972.